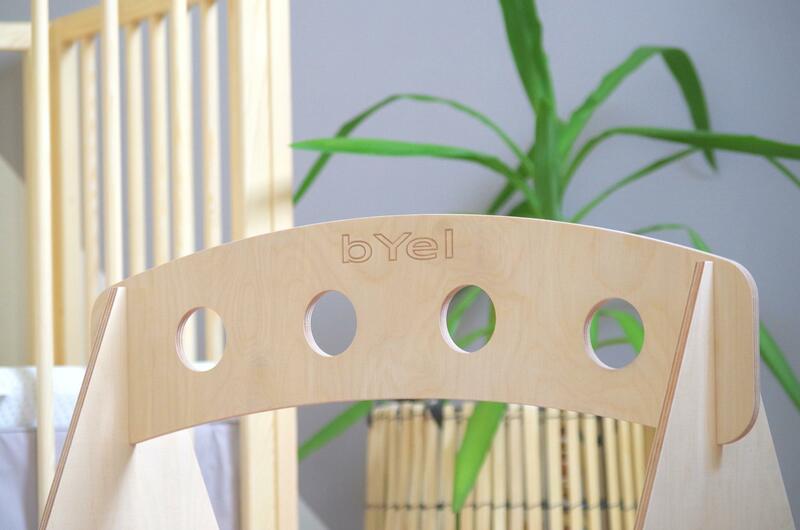 Byel Basic baby gym is made of high quality veneer and cared with a child-friendly wax. The playing deck consists of three pieces that can be folded down easily in just a few seconds. The arc is very stable and does not have sharp and dangerous parts / parts. 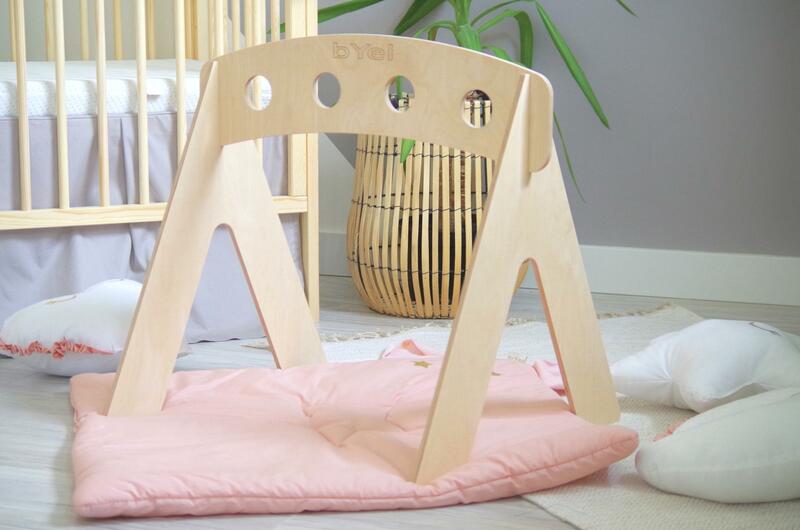 The Basic play gym comes without any toys.